The companies AMG and PLASTIK, for years members of the same Group, boast over 40 years of experience. Both companies are Original Equipment Manufacturer, i.e. producers of original items and equipments. AMG’s thermoplastic molding department manufactures components and products in addition to customized equipments. This is a service dedicated to those companies that want to sell their own brand on the market. The total synergy with the company PLASTIK, specialized in injection molding, multi-cavity moulds and high speed molding, satisfies the demand for thermoplastic products completely. The first step is the industrialization of the product. We can guide you in every single step of this process, starting from the choice of the right materials. The second step involves designing and producing the mold, generally this takes place in in our headquarters. Lastly, , after carrying out the necessary quality checks, the item is produced in series. 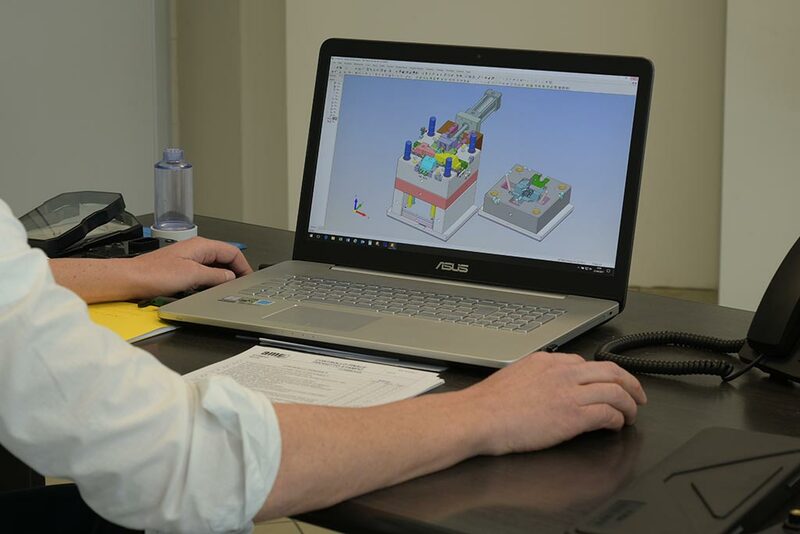 Our experience in molding plastics and industrial technical articles embraces many fields. Over 40 years of expertise in designing and manufacturing customized products (verticalized process). R & D – our own research and development. Flexibility in managing specific customer requests. Nylon (PA) , Acetal Resin (POM-C), Polyethylene terephthalate (PET), Polycarbonate (PC), ABS, PVDF, Polysulfone (PSU), Peek, PVC, Polypropylene, Polyethylene, PTFE, Methacrylate, Polizene RCH1000, Polyurethane, Bakelite Tela (PA), Rilsan, Methacrylate extruded tubes.